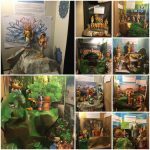 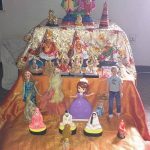 Houston Gopa Kuteeram children celebrated Navaratri at Namadwaar by bringing dolls for the kolu display. 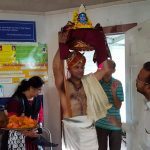 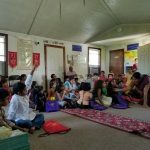 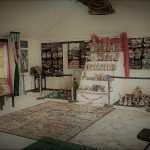 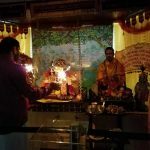 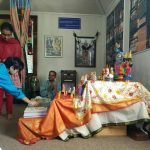 On the first day of Navaratri, Saturday, October 1 2016, there was a discussion on the significance of Navaratri celebration. 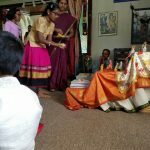 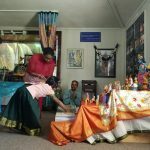 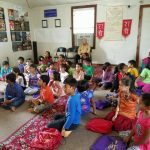 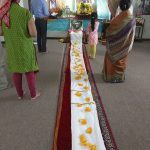 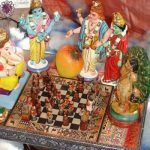 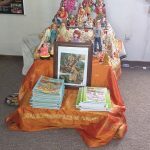 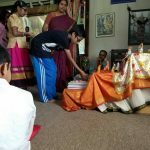 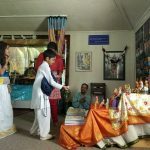 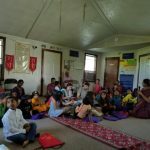 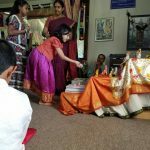 On the day of Saraswathi pooja,October 8 2016 the children placed their books in front of Goddess Saraswathi, offered flowers and prayed to be blessed with knowledge.